Mary Sikes, president and CEO of the Coronado Island Film Festival, and Doug St. Denis, festival founder and executive director, announce the festival’s second annual Martin Luther King Day celebration on Monday, Jan. 16, 2017. The free community event will include a film screening at Village Theatre and a reception at the historic Glorietta Bay Inn, in honor of Martin Luther King, Jr., the civil rights leader who was the recipient of the 1964 Nobel Peace Prize. King was assassinated in Memphis, Tennessee on April 4, 1968, at the age of 39. A U.S. federal holiday in his honor was established in 1986. The Coronado celebration will include a complimentary screening of the multiple-award winning film, “Selma,” at 5 p.m. at the Village Theatre, 820 Orange Ave. 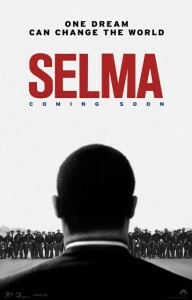 The movie, based on King’s leadership role in the 1965 Selma-to-Montgomery nonviolent civil rights marches, was nominated for a Best Picture Oscar in 2014. Its song, “Glory,” won the Academy Award for Best Original Song that same year. The film stars actor David Oyelowo as King, and is directed by Ava DuVernay. Duvernay’s documentary, “13th”, which also deals with race in America, recently made the list of top 15 contenders for the 2017 Academy Award in the Best Documentary category. She was the first African-American woman to receive the Best Director award at Sundance (“Middle of Nowhere,” 2012), and the first to be nominated for a Golden Globe Award (“Selma;”2014). Ticket-holders are invited to a pre-screening reception at 3 p.m. at the Glorietta Bay Inn, 1630 Glorietta Blvd. (at Orange Avenue), hosted by the inn’s General Manager, Claudia Ludlow. Newly-elected Coronado Mayor Richard Bailey will offer welcoming remarks. 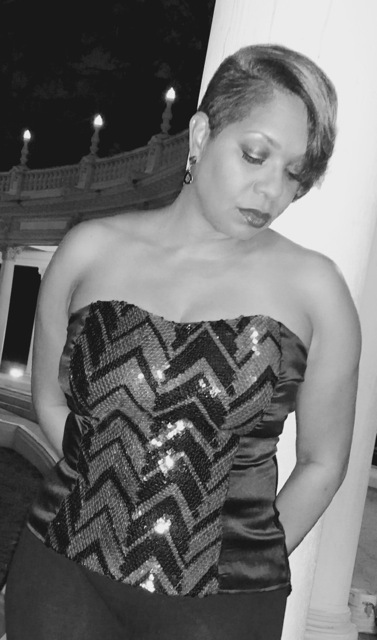 Returning for an encore performance will be singer Angela Petty, whose powerful voice dazzled the standing-room-only crowd at last year’s MLK reception. Champagne and hors d’oeuvres will be served. All tickets are free but the number of tickets is limited, and will be issued on a first-come, first served basis (limit: two per person). Tickets will be available starting on Wednesday, Jan. 4. Tickets include both the reception and the screening, and may only be obtained at the festival website, coronadoislandfilmfest.com. Attendees should print their tickets and bring their confirmation to the theater. No tickets will be available at the door. For further information go to info@coronadoislandfilmfest.com.